Are you a fan of this look for spring/summer? Which style is your fave and how would you wear it? Absolutely loved that one from Victoria Beckam, so elegant! Great post! I love one-piece # 2! I follow you back in the GFC and Bloglovin! Especially loving all your runway selections! I think you gotta be TALL to pull this look off and I certainly am not! I love your selection. These pieces are so pretty and i really like the first one. 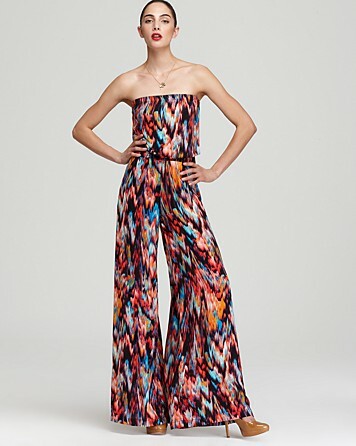 The pieces by BCBG, DVF and Rebecca Taylor have my heart, they make the jumpsuit look so suave and wearable. I appreciate you taking the time to stop by and comment. May your week be a great & productive one!